Monday works! 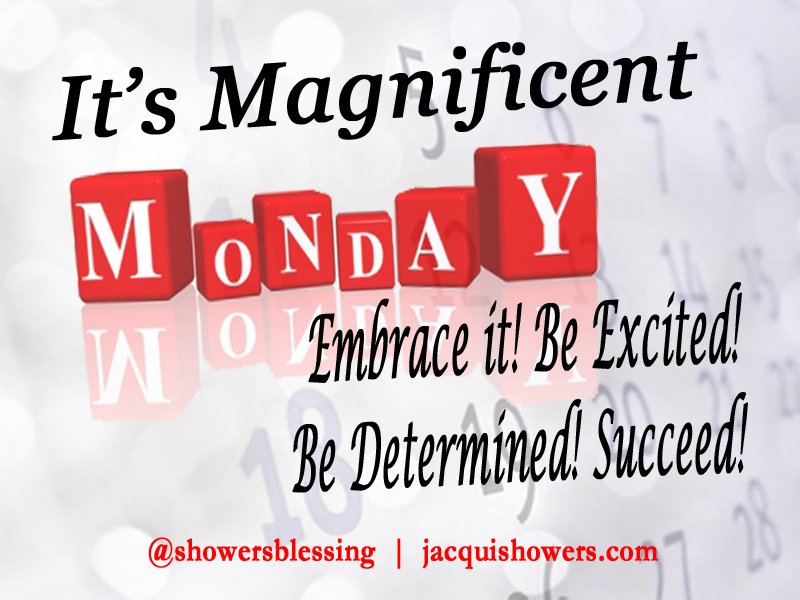 Your success is contingent upon how well Monday works for you. 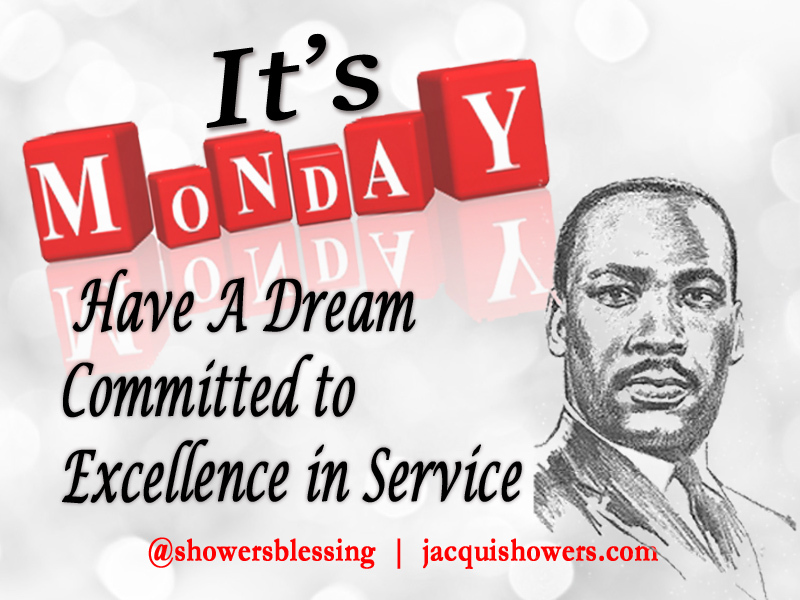 What you do today, Monday, will determine the outcome of your week. Those valuable minutes when you stop and plan out your week will make Monday work for you the rest of the week. Transforming your disposition from it’s Monday again, to excitement makes all the difference in the world. 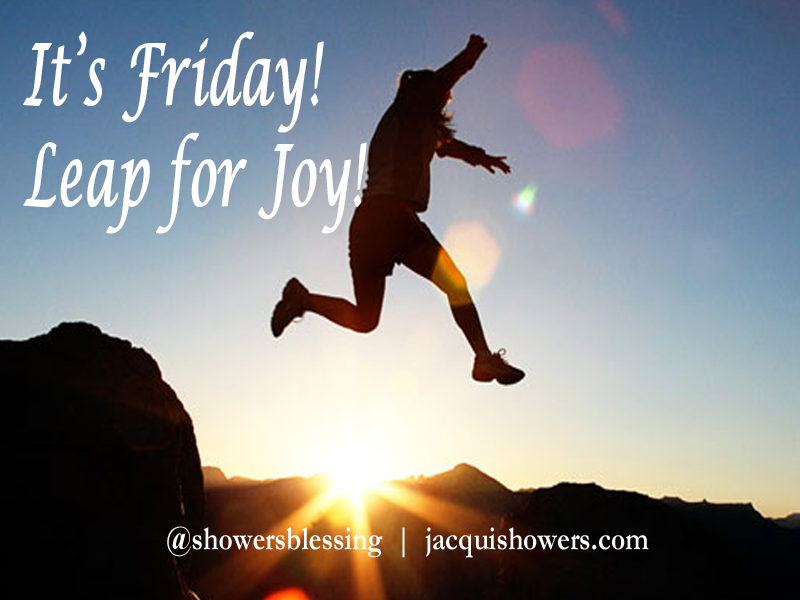 You won’t spend all your time waiting for Friday, when you can rejoice in knowing that Monday is the beginning in making Friday successful. Monday works! If you work it. That success transcend to the rest of the week.